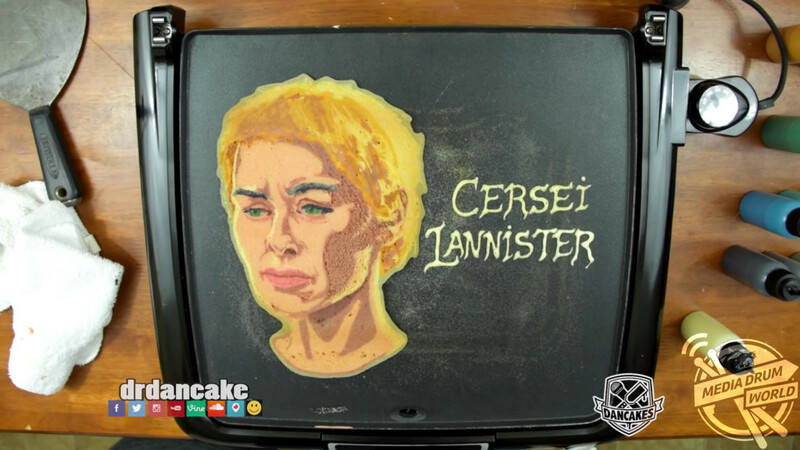 GAME OF THRONES fans can now chow down on some of their favourite characters as they face the long wait for the return of the show thanks to this incredible pancake art. 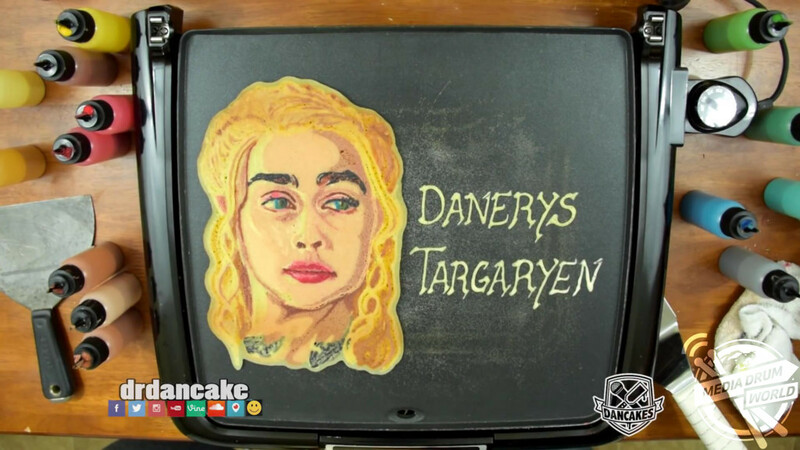 Hunger-inducing video footage shows pancakes being made to resemble the hit TV show’s main characters including Jon Snow, Daenerys Targaryen and Cersei Lannister. 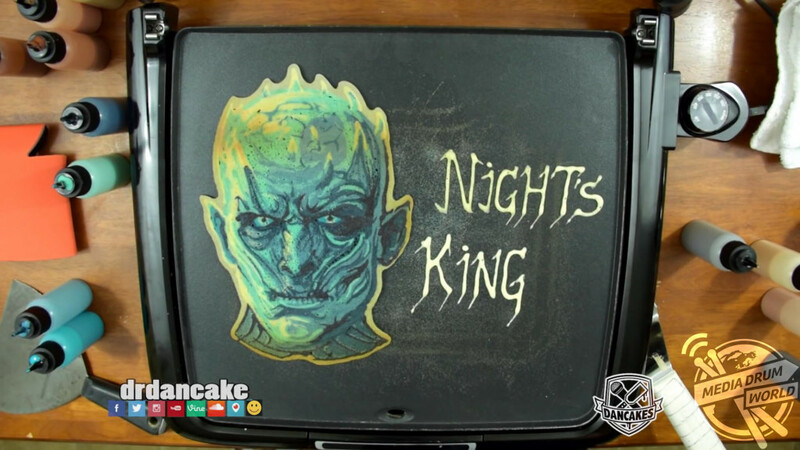 Even the pancake people of Westeros aren’t safe as other popular characters, including Brienne of Tarth and Sansa Stark are joined by the fearsome Night King, who looks just as terrifying staring up the frying pan as he does commanding the army of the dead. 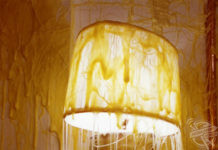 The intricate pancake art is the work of pancake artists Dr Dan and Hank, otherwise known as Dancakes. 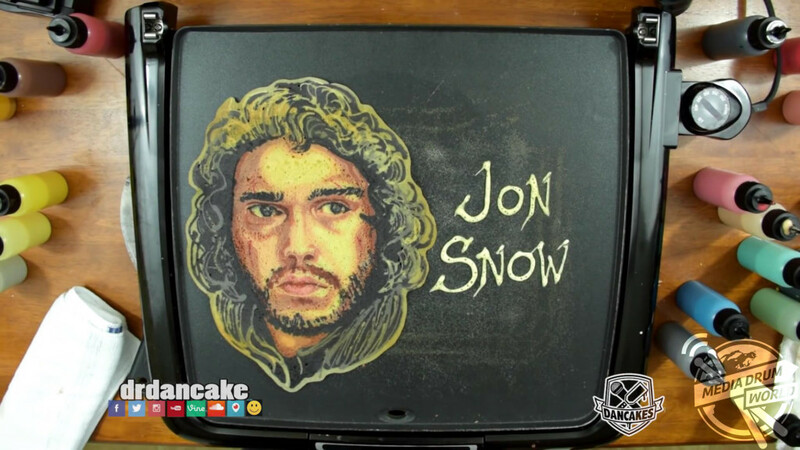 Dancakes make pancakes in many forms, with Game of Thrones proving to be one of their most popular creations. The seventh series of the hit show has just finished but fans may reportedly have to wait until 2019 for the eighth and final series.